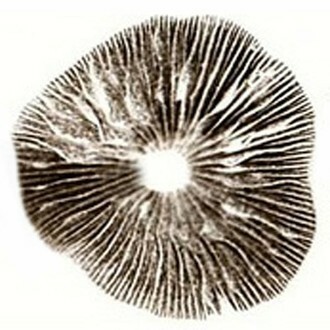 Spore print of Psilocybe Cubensis Mestizo - a variety named after the Spanish term for mixed ancestry, might originate from Mexico. 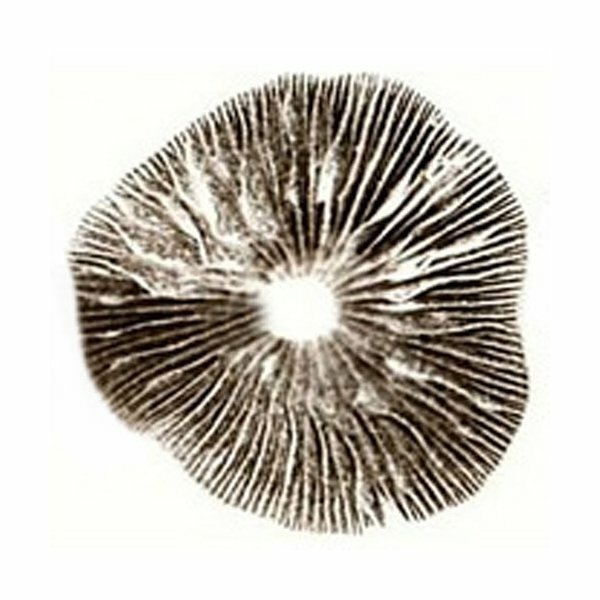 All spore prints have been produced under strict laboratory conditions and are free from contamination, made by one of the best and most reliable mushroom experts today, known for high quality magic mushroom products. Store in a cool and dark place.